Test cricket is not dying. ICC chairman Shashank Manohar stated that the World Test Championship, which begins later this year, has been introduced to stop the format from withering away. “We are trying to see whether Test championship can generate interest,” Manohar was quoted as saying. “Because Test cricket is actually dying to be honest. To improve the situation, we are trying ways. 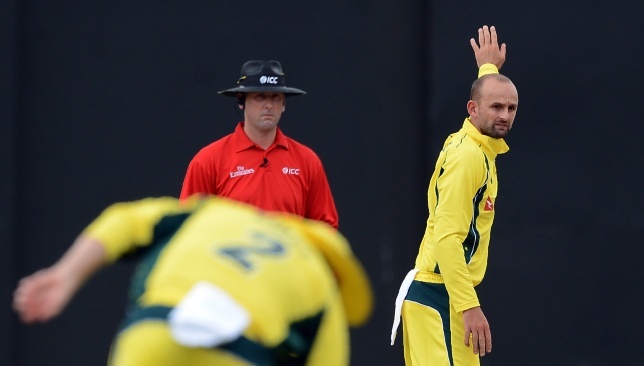 There are markets where Test cricket is struggling. But it is not dying. Not in 2018/19. This season has undoubtedly been one of the finest in contemporary Test cricket. Be it India’s tour of South Africa, the England-India series, England’s tour of Sri Lanka, New Zealand’s series against Pakistan in the UAE, India’s tour of Australia, England’s ongoing tour of the West Indies… there have been numerous clashes with some high quality and engaging cricket with a superb contest between bat and ball. Tests routinely end in three days and fans can barely afford to miss one session. T20 is the king and five-day matches are yet to get the cash registers ringing, but Test cricket is not dying. India captain Virat Kohli has taken it upon himself to drive home the point that Test cricket is what really matters. Succeeding in Tests is his mission. 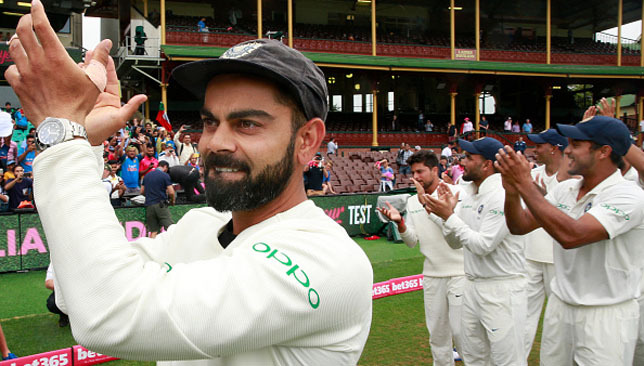 “I would rather speak of a vision, which is for India to be a superpower in Test cricket or a very, very strong side in Test cricket in the years to come,” Kohli had said after leading India to their maiden Test series win in Australia. 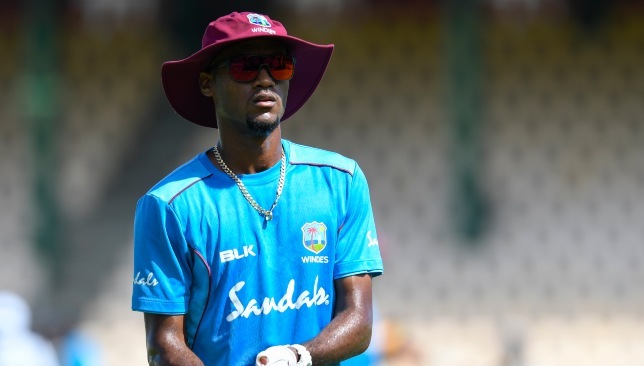 West Indies have gained tremendous respect within a few weeks because of the quality of cricket and respect to the graft their players have showcased against a quality England side on challenging wickets in the Caribbean. If Test cricket was truly dead, the land of T20 mercenaries wouldn’t have bothered to succeed in it. Admittedly, Manohar was talking from a commercial perspective and was being blunt about the financial viability of the format in many territories. Fair enough. 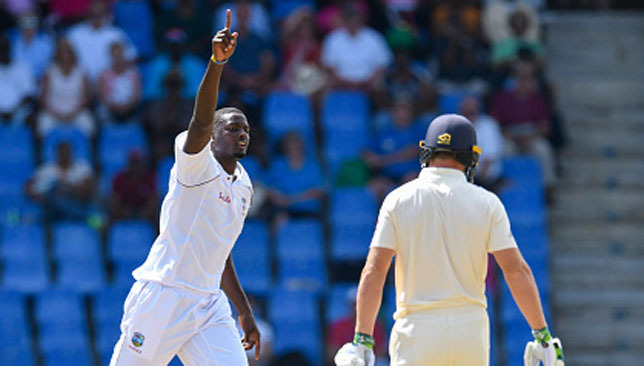 While the Test Championship is a great way to raise interest surrounding matches, recent series have shown that if you have good pitches and balanced sides, the clashes will be so engaging that people will start to talk about it. And hopefully turn up to the ground to witness it or turn on the telly to watch it. Virat Kohli has made it clear Test cricket is what he truly cares about. Does it mean Test matches will become the No1 money spinner in a few years if everything goes according to plan? No. Is it becoming increasingly difficult for teams outside the main market to hold Tests or even first-class games? Absolutely. But Test cricket is not dying. Kohli is obsessed about being the No1 in the format. A T20 specialist like Jasprit Bumrah put his heart and soul into becoming a Test quick and now is one of the most lethal in the game. 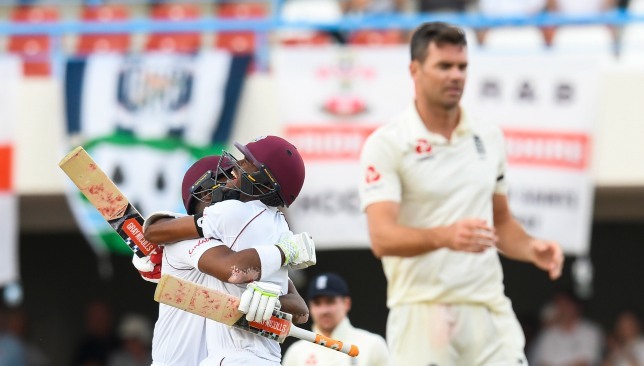 T20 star Darren Bravo scored the third slowest fifty in Test history in Antigua to help secure a momentous series win over England. Kane Williamson scored one of the finest centuries on a turner against Yasir Shah in Abu Dhabi in December to clinch the series. Yes, venues are not full. Yes, T20 money will continue to lure the younger generation and also many cricketers away from the labours of red-ball cricket. 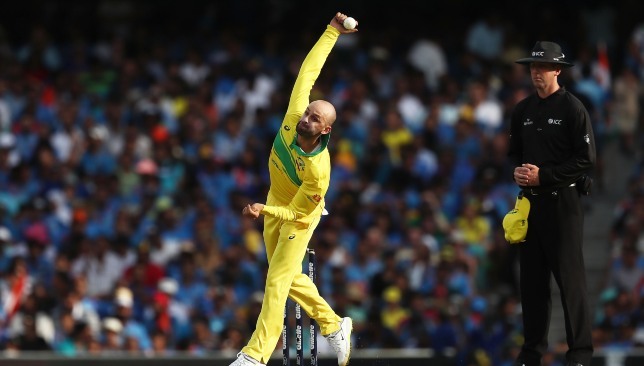 But looking at the number of batsmen willing to take hits to the body for the team and the number of bowlers bowling their hearts out, the game is on the right path. If the product continues to be this good, it can’t possibly be dead – literally or figuratively.